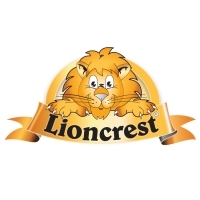 Lioncrest is a wholly Australian-owned company operating from premises in the Hunter Valley, NSW. We distribute literacy programs, teaching resources and software to schools and our professional Sales Force of 17 Educational Consultants operate Australia-wide. We provide Professional Development programs, in-service programs and educational support. Our extensive range of products is widely respected and includes the highly successful Rainbow Reading Programme, developed especially for students with reading difficulties, by Meryl-Lynn Pluck, the new Speak Out Readers Theatre, and the Big Cat guided reading Series from Collins Education. 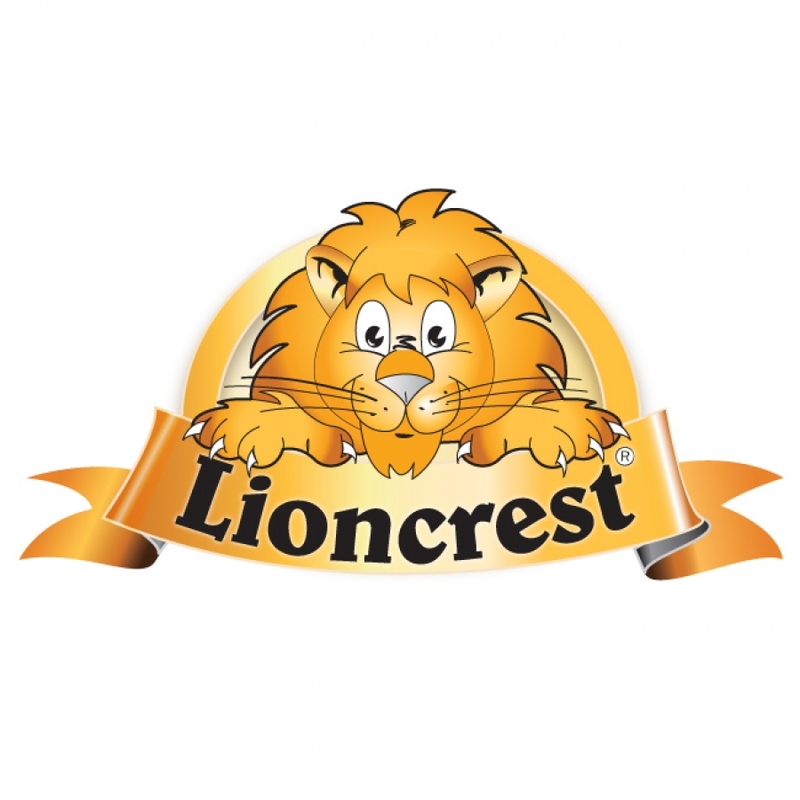 For more information about Lioncrest, visit our website .